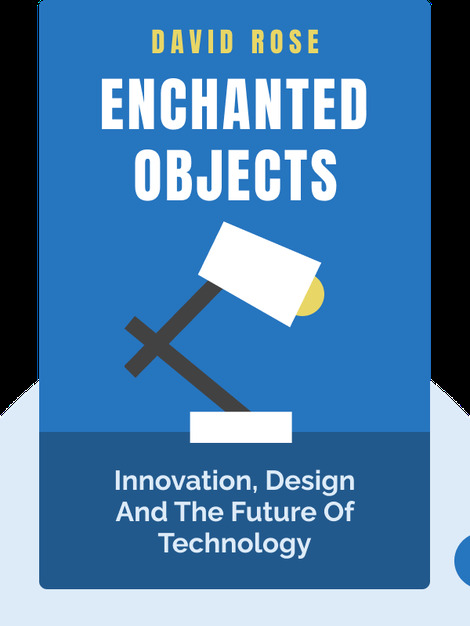 Enchanted Objects (2014) explains that it’s high time to move away from screen-based devices toward a world of more intuitive, useful and efficient devices, designed for a specific purpose. 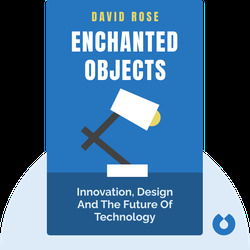 The author and successful entrepreneur draws on his experiences at MIT Media Lab to explore our technological wants and how we can achieve them through enlightened design. Inventor and entrepreneur David Rose is a faculty member at the MIT Media Lab. He is also the creator of several innovative, award-winning devices; in the late 1990s he invented and patented online photo sharing.